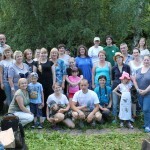 Prioksko-Terrasny Reserve > News > Reserve news > The Prioksko-Terrasny Reserve is one of the leaders of the Year of the Volunteer in the reserves of Russia! 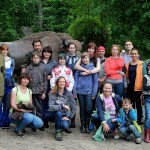 In a report on the first results of the Year of the Volunteer, the deputy director of the Roszapovedsentr of the Ministry of Natural Resources of Russia, D. Smilevets, said that more than 1,000 volunteer events were held in Russian reserves and national parks, which were attended by about 50,000 people. 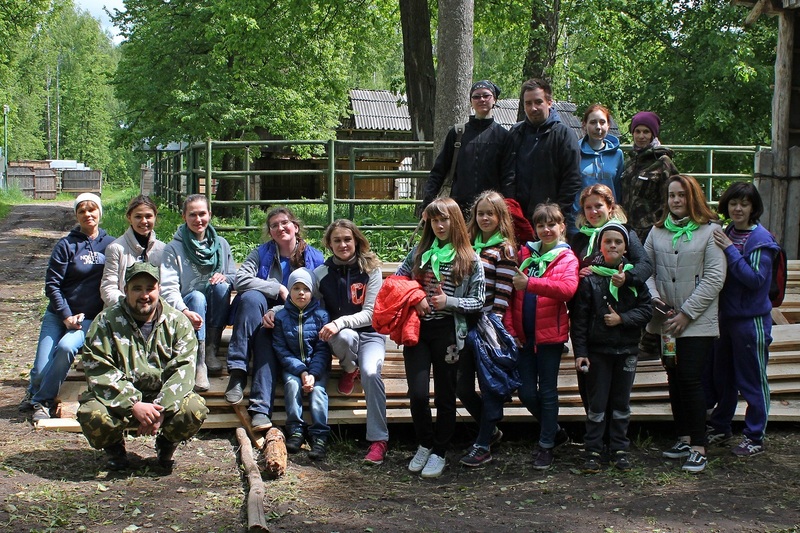 Our Prioksko-Terrasny Reserve was named among the leaders in the number of volunteers involved in activities to help the protected area. 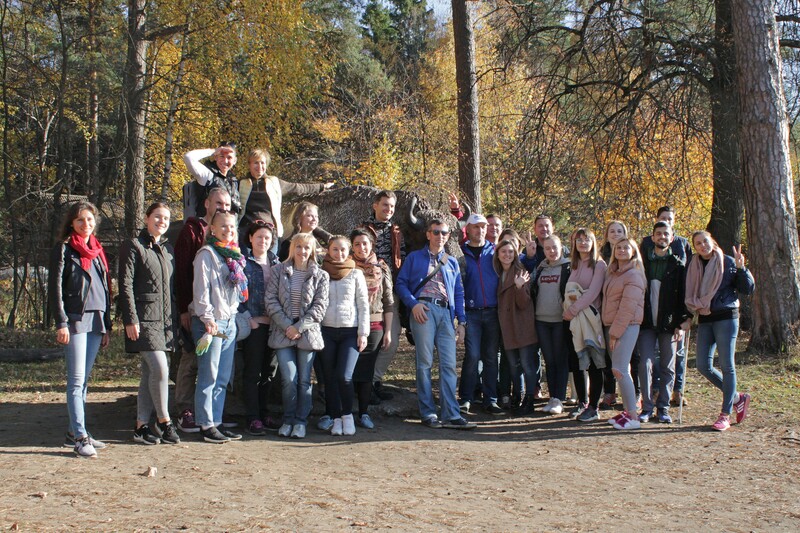 In addition to him, our colleagues from the national parks “Curonian Spit”, “Pribaykalsky”, “Kislovodsky”, “Buzuluksky Bor”, “Kenozersky”, “Samarskaya Luka”, “Elk Island”, nature reserves Voronezhsky, “Stolby”, “Utrish”. 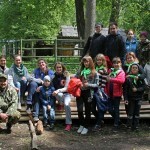 In addition, as D. Smilevets told, 12 specially protected natural territories were united within the framework of the largest ecological project of the Year of the Volunteer – the All-Russian Camp “Ecodemia”. 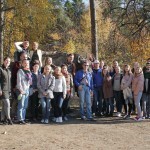 During its implementation, the participants laid, repaired and cleared more than 85 kilometers of ecological paths, removed more than 50 tons of garbage, set up more than 50 tourist sites. He also said that in the near future it is planned to launch a portal on environmental volunteering in the protected areas, where projects and events taking place throughout the year in protected areas of federal significance will be collected. 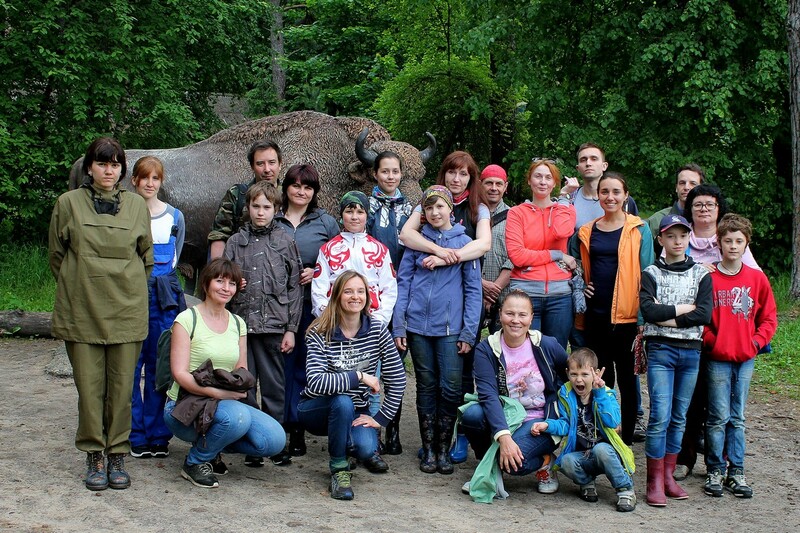 Our volunteers are our best friends, we always meet them with great gratitude in our reserve. This work is certainly among our priorities. 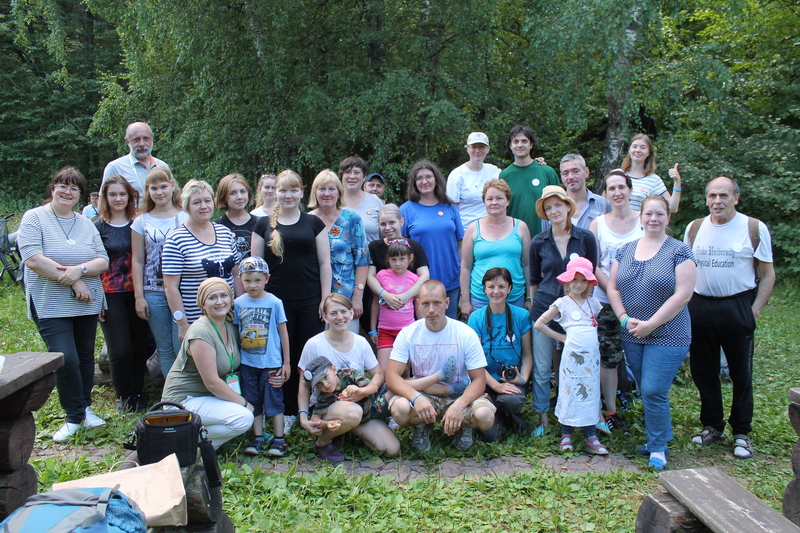 We also have experienced proven volunteers who have already become real colleagues, and there are newcomers whom these meetings on the protected land do not leave indifferent. There are older people, and there are some very young helpers, there are even whole volunteer families. 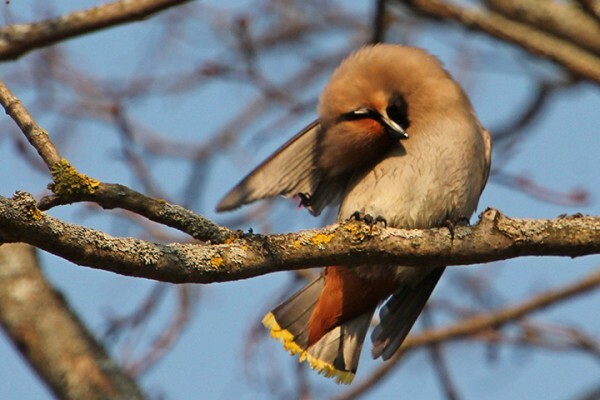 Our meetings with them are always joyful and cordial, always effective regardless of the weather and the tasks that are set, sometimes very difficult ones. And we have even developed traditions of friendly gatherings over a cup of tea in a cozy dining room, with funny stories, stories and bikes. And our bison, whom volunteers come to visit every time, will already recognize their reliable friends! 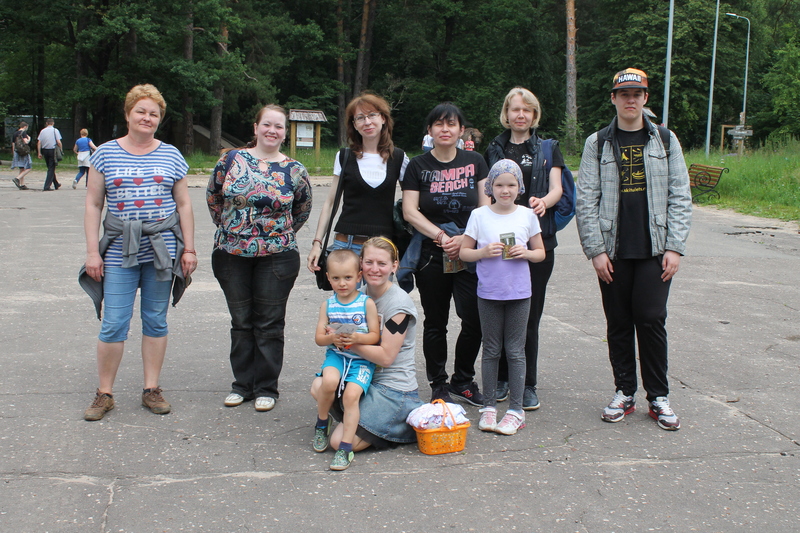 We congratulate you friends! We are always waiting for you again!